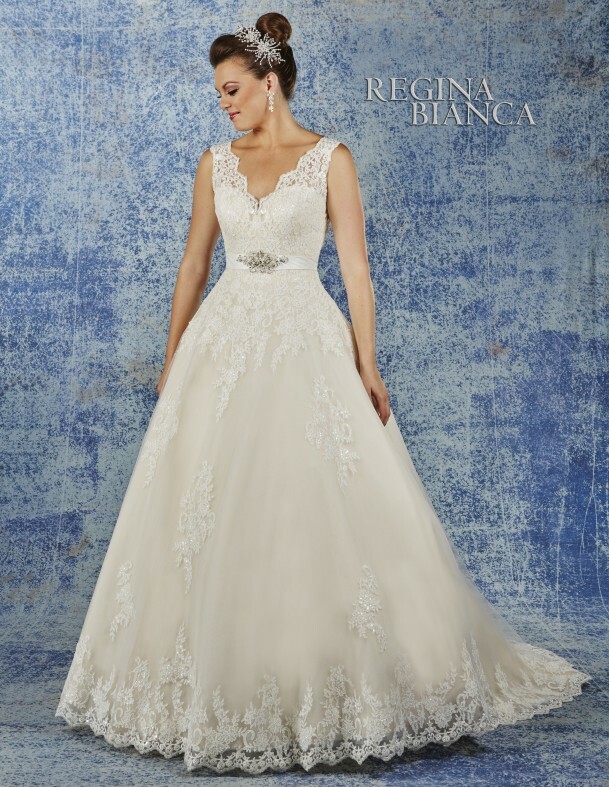 Fantastic ballroom bridal gown with a natural waistline and detachable sequined belt is fabricated of lace on fine net over sheer organza over another layer of netting and satin for a fuller skirt. There is a slight touch of sequins on the lace, wide tank straps and covered buttons over the zipper. There is a chapel train. Very comfortable. Original lenth. The slight touch of sequins makes it blingy yet elegant and classy. Including the chapel length veil for free!! Once you send a message, Vera can invite you to purchase the dress.